We specialise in large commercial scale projects to general residential projects. Elemental Shade Structures can provide you with quality sandpit covers to keep your child’s playing area safe. Elemental shades can also be called upon to provide full shade sail asset reports detailing the condition of all components of a shade structure. Maintaining and Repairing shade sails in the greater Brisbane area for the last 12 years. Elemental Shade Structures are happy to provide you with a obligation free measure and quote. is one of Brisbane’s most reputable suppliers and installers of high quality shade products and textile fabrication services. We are able to supply everything from large scale commercial projects all the way down to small residential structure projects. Elemental shade structures have been operating from our Logan based workshop for over 12 years, installing new structures as well as providing maintenance services and replacement sails to the greater Brisbane region. 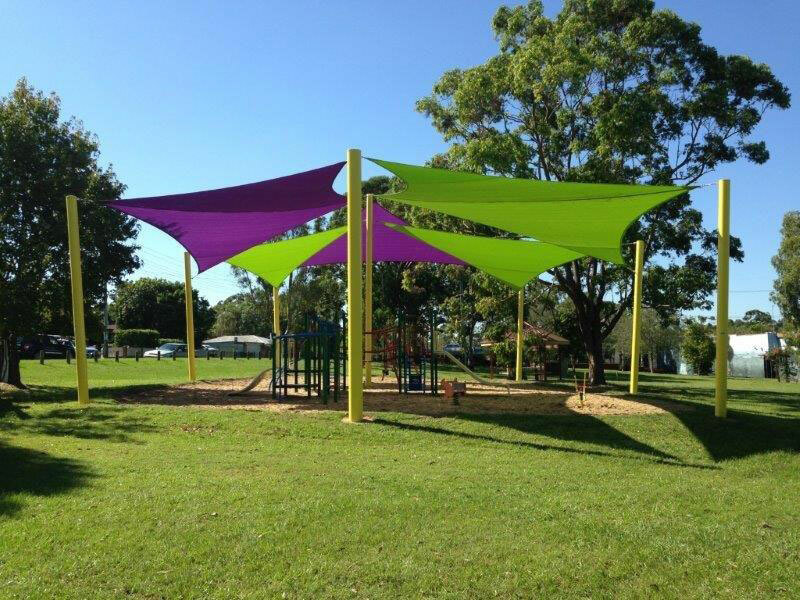 Over this period we have developed an extensive understanding of design and installation requirements needed for a sustainable shade structure specific to South East Queensland weather conditions. We work closely with industry leading suppliers and consultants to provide shade solutions to suit our ever changing and often volatile climate, in short our shades are built to last we never substitute quality to win a job. 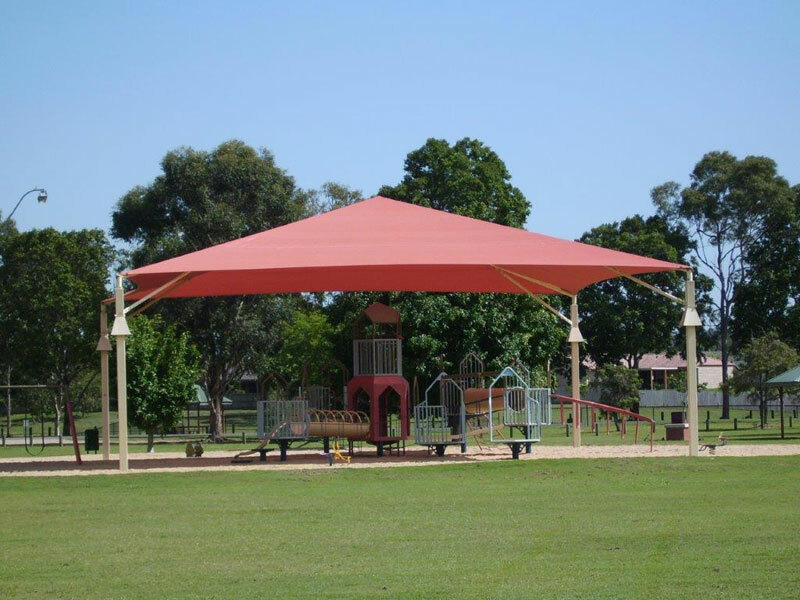 Elemental Shade Structures is one of Brisbane’s leading suppliers and installers of quality shade sails and tension membranes.